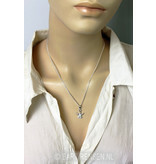 The size of the Angel pendant is 15 x 14 mm (incl. 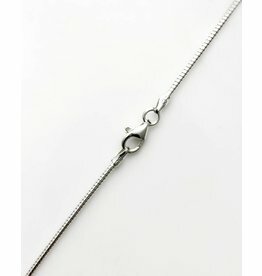 pendant eye 23 x 14 mm). 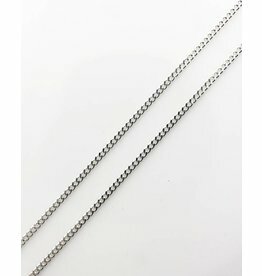 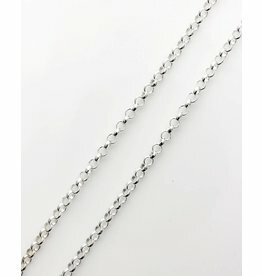 Look at the bottom of the page for an appropriate chain. 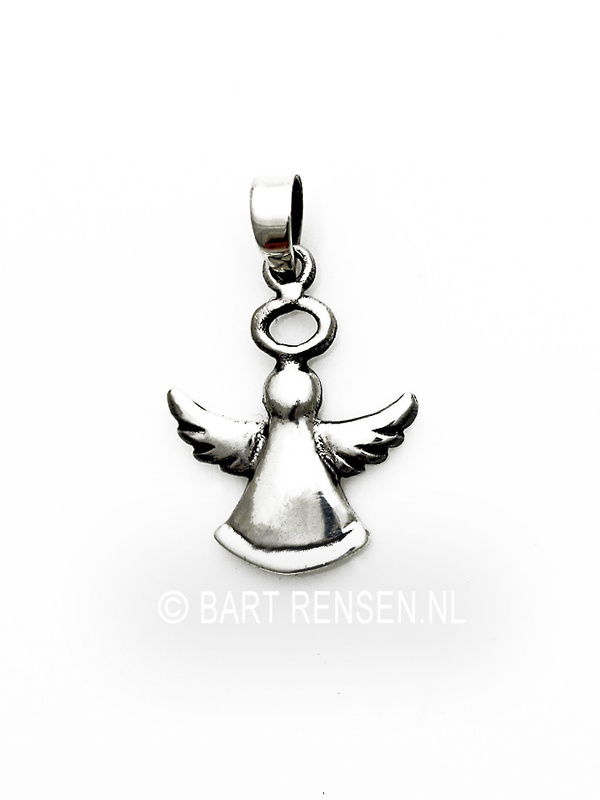 Faith in Angels occurs in many cultures and religions, in many appearances and as many meanings. 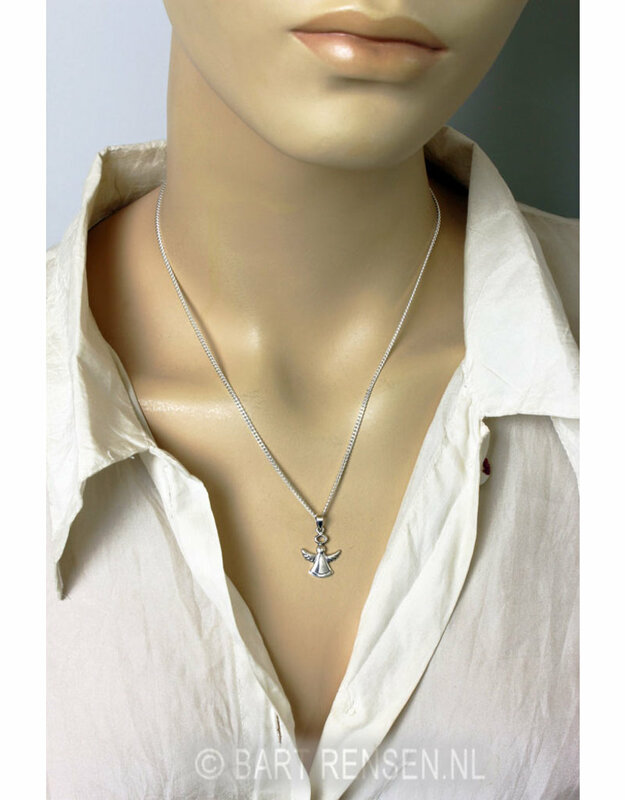 Angels are of divine origin and reside in heaven as well as on earth. 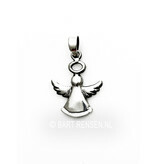 An angel can guide us on our way of life (guardian angel), which can also be seen as a guiding spirit. 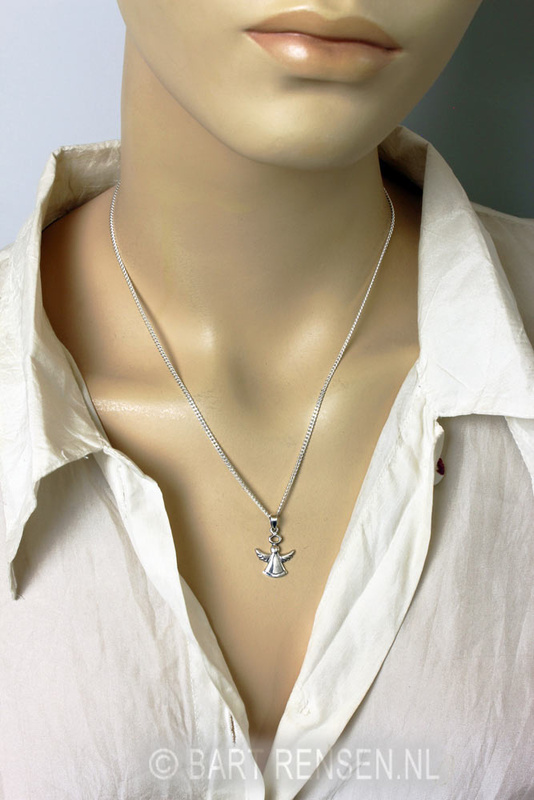 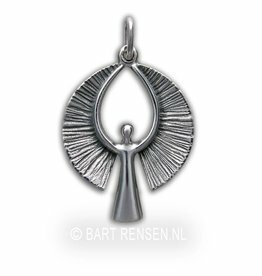 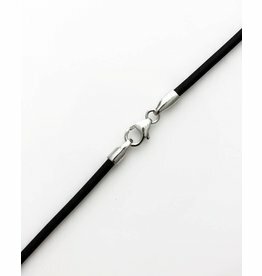 An angel pendant can help us protect us from danger, healing and comforted.